This beautifully decorated 3 bedroom Dog & Cat friendly home is located in Santo Domingo, conveniently located close to Spanish Springs Town Square. This home comes complete and includes WiFi internet connection. 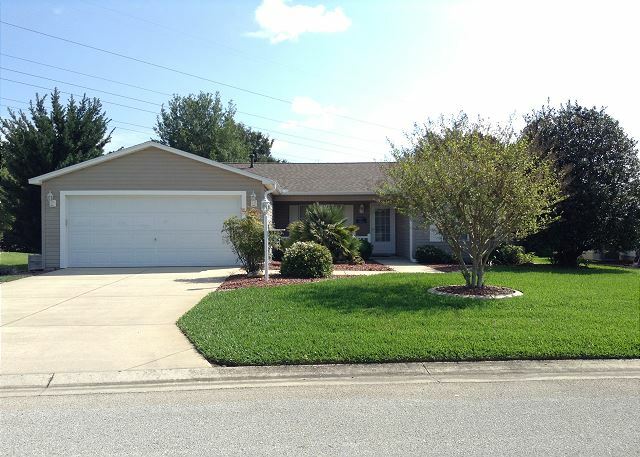 This beautiful dog friendly home is in Liberty Park where you're surrounded by golf courses and recreation centers. You'll feel right at home the minute you open the front door to find comfortable furniture and an open floor plan. You'll feel welcomed and relaxed as soon you open the front door to your home away from home. 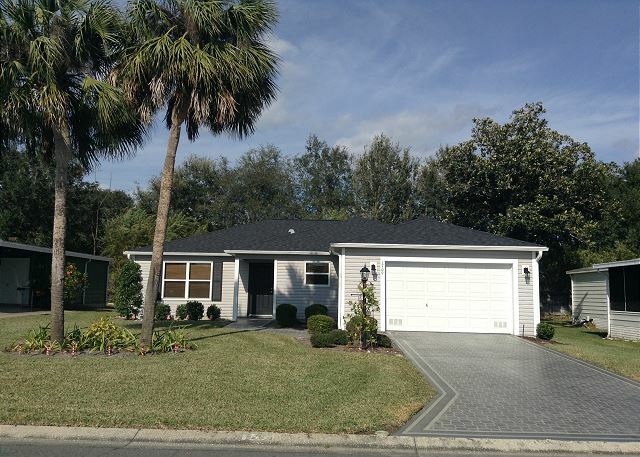 This home is beautifully decorated and offers lots of peace & privacy in the back. You will also enjoy the convenience of 2 electric Golf Carts & WiFi Internet. You'll feel right at home the minute you walk into this beautiful home. You'll find this home to have an open airy feeling with a warm and inviting feel and includes Golf Cart, BBQ grill, & WiFi internet so you can stay connected while on vacation. You'll feel right at home the minute you walk into this beautiful home. You will find this home to have an open airy feeling with a calming spa feel and include a discount for golf cart rental, BBQ grill & WiFi internet. This amazing house has it all! You will find the kitchen well supplied to prepare your favorite meals and FREE WiFi internet included. When you are ready to lounge pool side you are a short walk away to a couple of neighborhood pools. This beautifully decorated 3 bedroom villa is close to Mulberry Regional Recreation Center, golf, swimming, shopping and much more! You will not only fall in love with the amazing location but enjoy the golf cart included. This amazing house has it all! You will find the kitchen well supplied to prepare your favorite meals. When you are ready to lounge pool side you are a short walk away for a couple of neighborhood pools. A gas Golf Cart, BBQ grill & Wi-Fi Included. This amazing house has it all! You will find the kitchen well supplied to prepare your favorite meals and FREE WiFi internet included. When you are ready to lounge pool side you are a short walk away for a couple of neighborhood pools. You'll feel right at home the minute you open the front door to your home away from home. 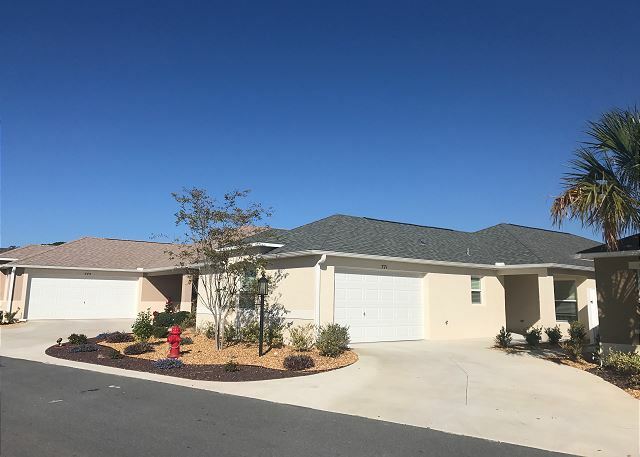 This home has an open floor plan with all the comforts of home such as a golf cart, BBQ grill & Wi-Fi to stay connected. This beautiful home will have you the moment you walk in the front door! This tastefully decorated 3 bedroom home has everything you need in your home away from home including FREE WiFi and an BBQ Grill and not far from all the fun in Brownwood!